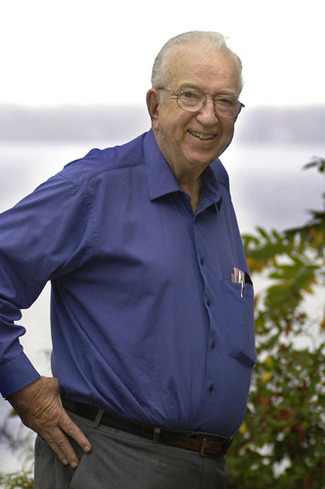 Canadian Tire is a rare franchisee success story. At one time, Canadian Tire, grocery and auto dealers all used to have real power with their franchisor. The grocers and auto dealers went south over the decades. 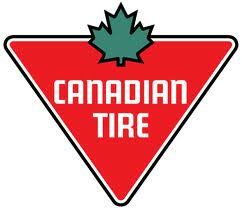 Only Canadian Tire consistently stood up to their franchisor and resisted being betrayed by their “professionals”. Anytime the franchisor had a stupid idea, slam, the CT franchisees hammered them.